The Obermeyer No 4 Shell Ski Jacket is designed to protect you from even the wettest conditions. 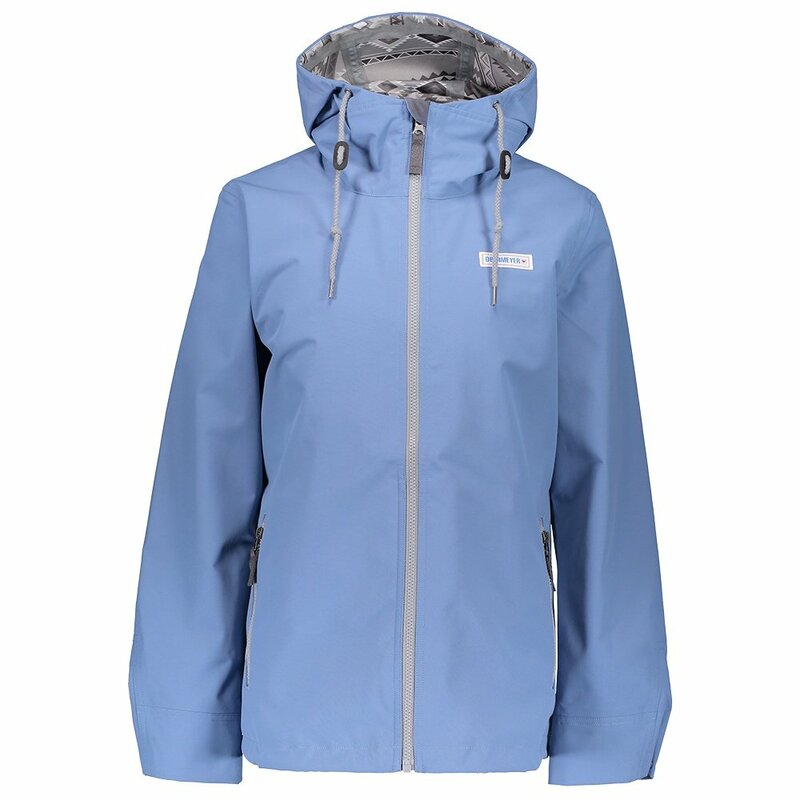 With a 10K waterproof rating, full seam-sealing, and 3-layer shell design, you won’t have to worry about keeping dry. With a loose fit it’s perfect for layering and also features an adjustable hood and drop back hem for a unique look. The Obermeyer No 4 Shell Ski Jacket also has an interior windguard with a fleece chin protection and zippered hand pockets to keep your mountain essentials.